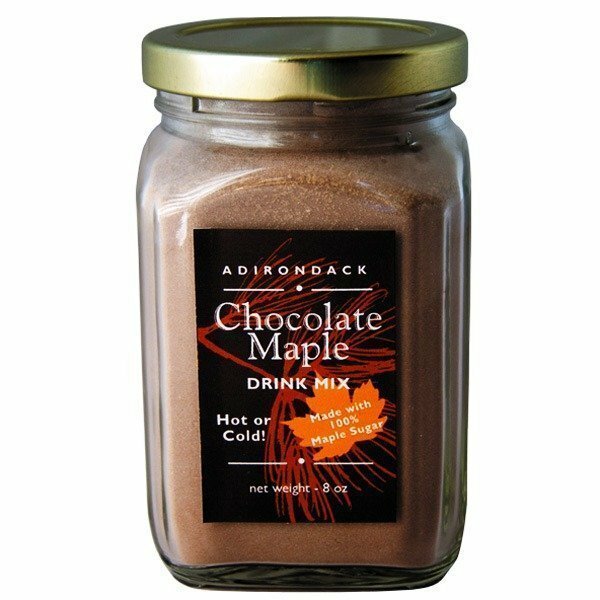 Chocolate Maple Drink Mix – Enjoy Hot or Cold! ADK Mountain Maple Mustard – A Taste of the North Country! Honey – Garlic Mustard – Great on Hotdogs and Burgers! Dark Beer & Honey Mustard – Something a little different! Horseradish Ruben Mustard – Rich and Flavorful! 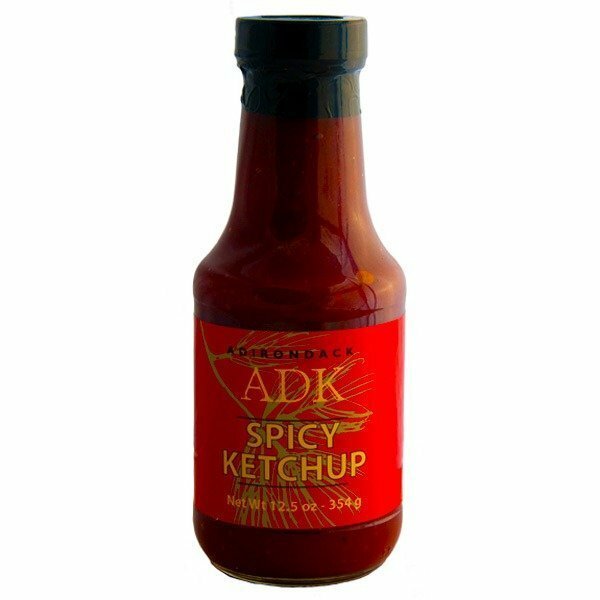 ADK Lemon-Pepper Mustard – Spice up your picnic! Spicy Ketchup – Not your ordinary ketchup!